Find us at these great retailers! 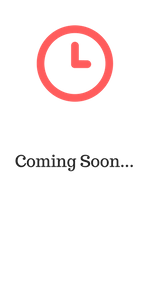 You’ll be able to find our various Drink Soma products at the following excellent retailers, listed below! 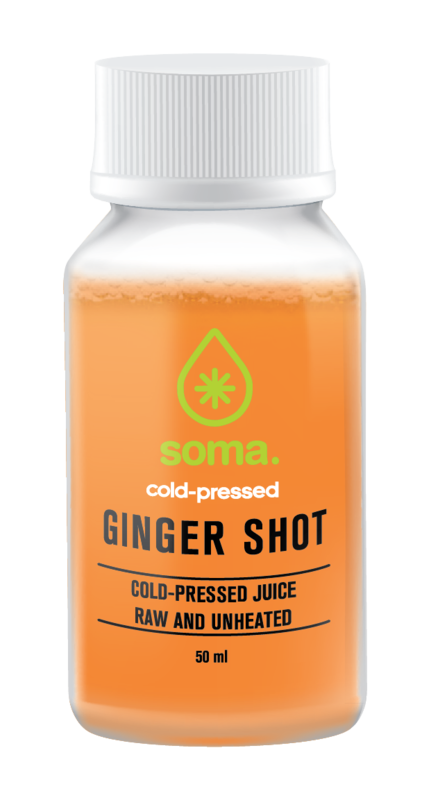 If there is another store you would like to see our Soma product in the fridge, please feel free to reach out and let us know, HERE.